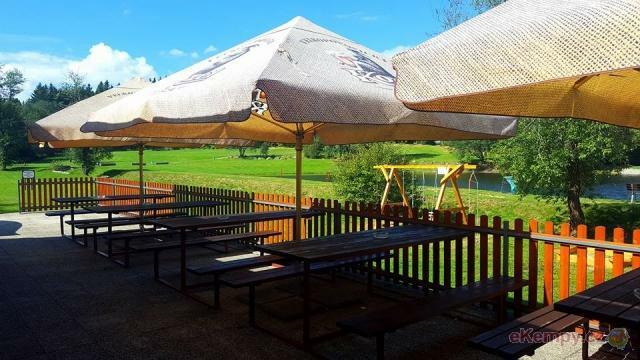 The only place on the Earth (apart from Central Afrika) where you will find gray hippopotamus in wide open space!!! 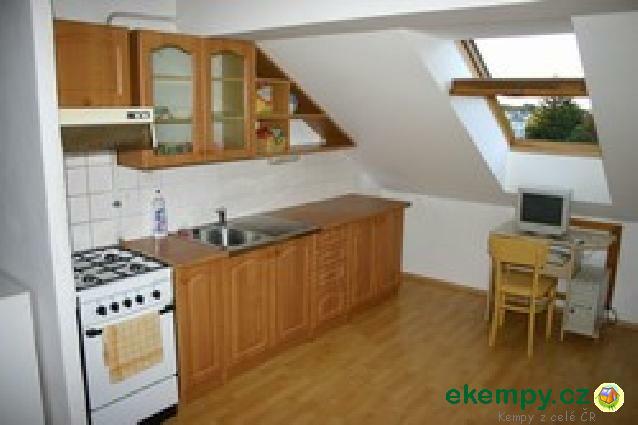 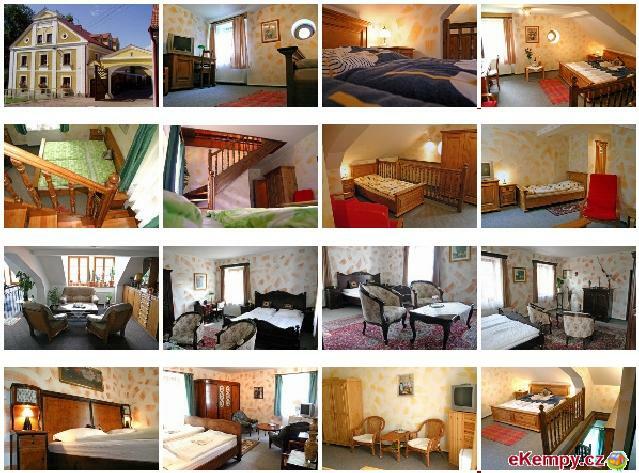 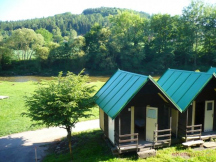 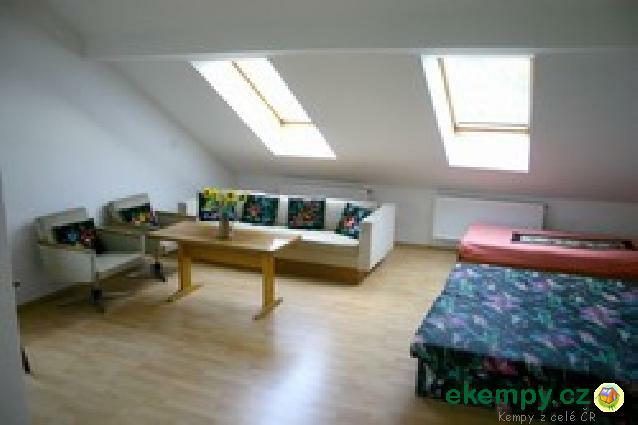 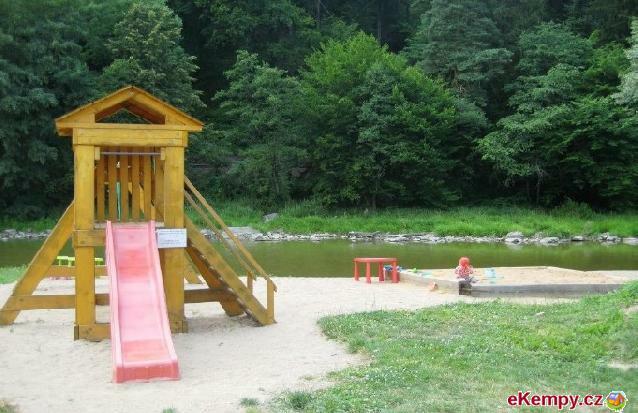 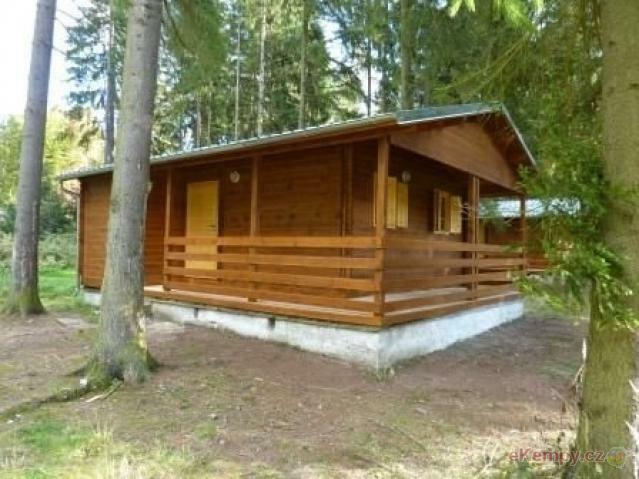 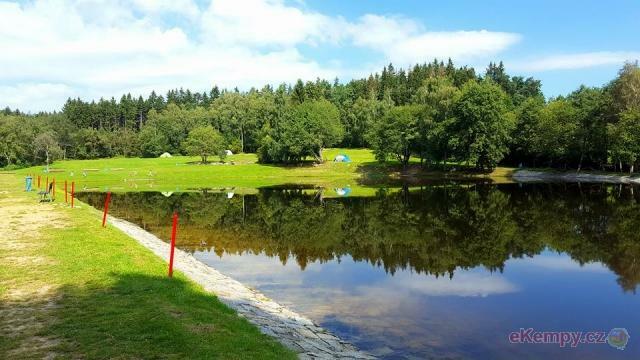 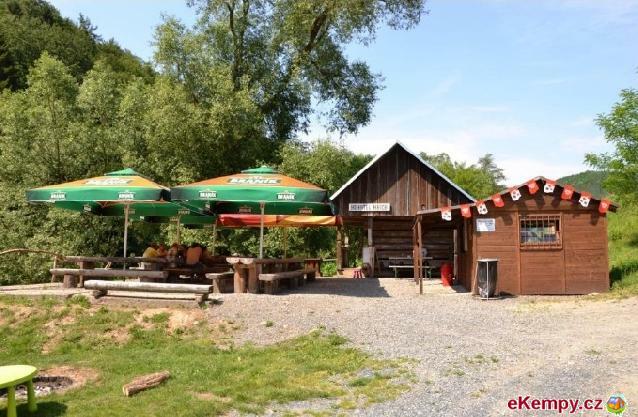 Our camp-site is situated near..
Masarykův camp is situated in picturesque valley of river Sázava. 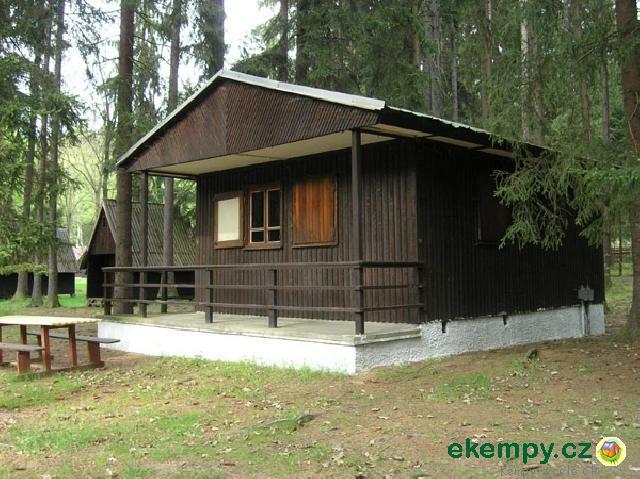 Its advantage is that it is located only 50km from capital. 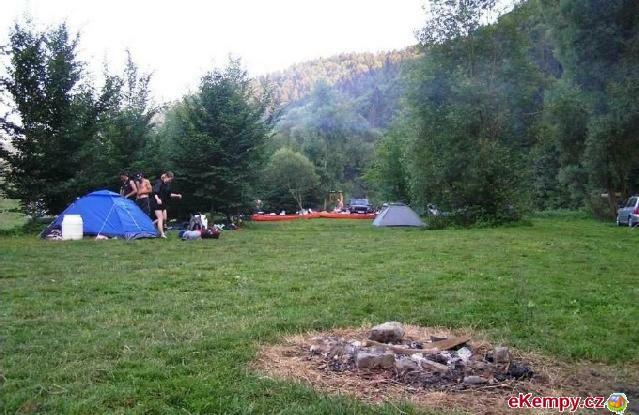 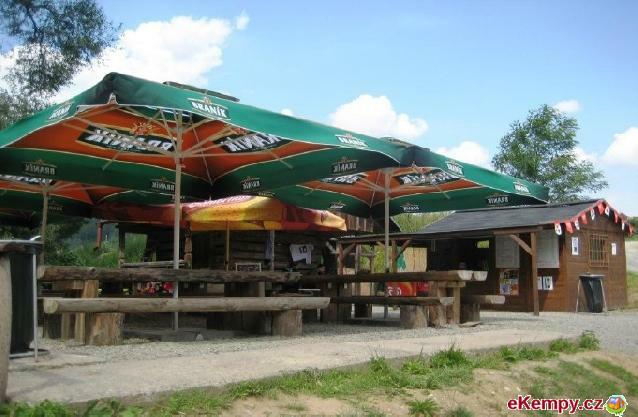 Camping is situated ..
You will find Hotel Stein in village Skalka u Chebu in direction of Cheb - Libá in picturesque environment of dam Skalka. 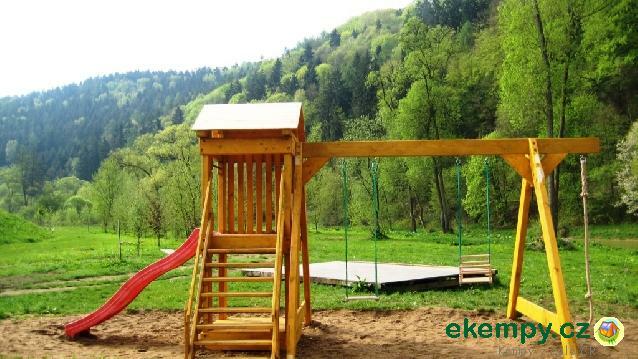 Site Stein is destined e..
Camp Bonanza can be found above Chudčice, in the direction of Kuřim. 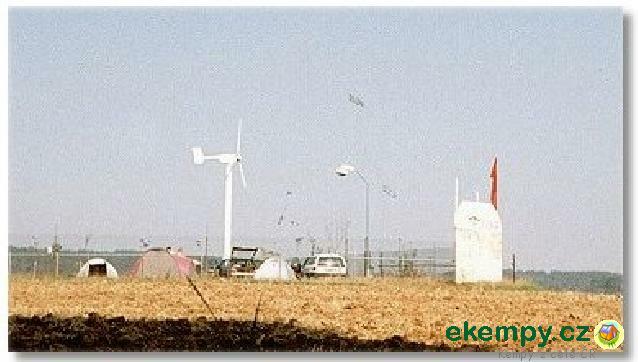 You can find it also according to a wind power plant which is visible even fr..